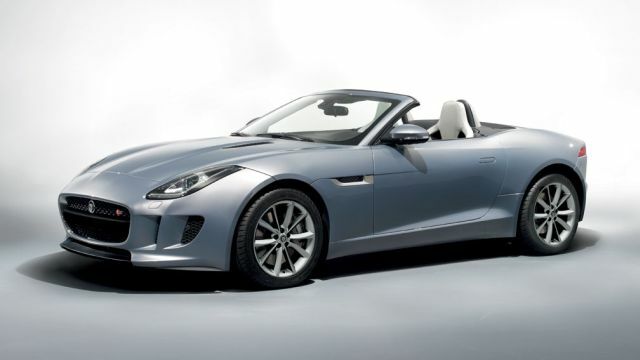 Jaguar India launched its new two-seater sports car in India. Jaguar F-Type S and F-Type V8 S is now available in India. Jaguar F-Type S is powered by 3.0 litre V6 380 Supercharged engine which throttle car from 0 to 100 km/h in just 4.9 seconds with top speed of 262 km/h. Jaguar F-Type V8 S is powered by 5.0 litre V8 495 Supercharged engine which produce peak torque of 625 Nm at 2500 rpm and peak power of 495 PS. 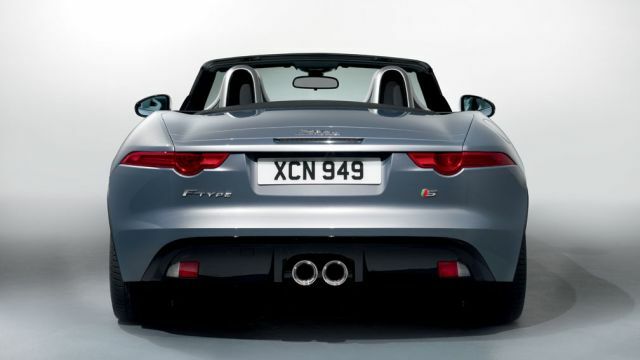 The F-Type V8 S range will reach 0-100 km/h in just 4.5 seconds with top speed of 299 km/h. 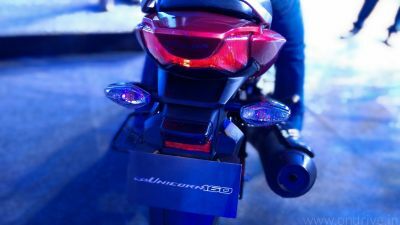 The engine also features a intelligent Stop/Start system that can improve fuel efficiency by up to 5 percent. 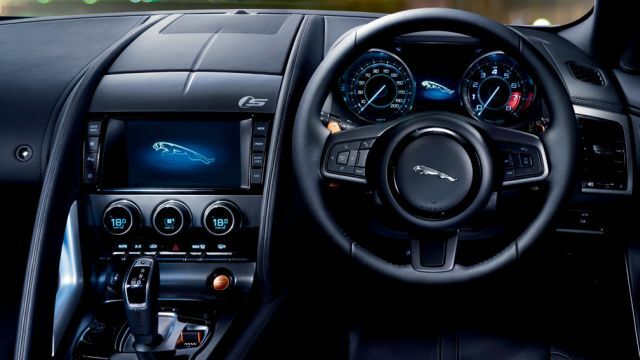 The Jaguar F-Type transmission control system is intelligent and adaptive. It monitors the driving situation and Adaptive software automatically modifies the gear shift strategy, ensuring the right gear is selected for every situation. The Jaguar F-Type body made up with robust AC600 alloy aluminum combined with a high-performance engine range, produces exceptional power-to-weight and torque-to-weight ratios that deliver the real world measures of performance in a sports car. The Jaguar F-Type kept shorter and wider to make car more agile and stable. The roof can be raised or lowered in just 12 seconds and operated fully automatically at speeds of up to 50km/h. It stows away neatly keeping the rear of the car low and sleek. Reverse Park Camera: The car has rear-facing camera with touch screen information. The system will guide driver to park car in right position. Adaptive Front Lighting: The Car system will measure the speed of the car and the angle of the steering wheel. The system can swivel the lamps by up to 14 degrees out and up to 7 degrees in. Intelligent High Beam: Sensor is mounted at the front of the rear view mirror, the optional Intelligent High Beam system automatically switches between low and high beam when necessary leaving the driver free to concentrate on the road. Emergency Brake Assist (EBA) and Electronic Break Force Distribution (EBD): The Emergency Brake Assist system calculates distance and speed of approach to the vehicle in front and pre-charges the brakes to minimize impact speed if a collision is predicted. This works with the Electronic Brake Force Distribution that measure load weight and distributes braking force to front and back wheels accordingly. Pedestrian Contact Sensing System: The system and automatically deployable bonnet together can protect Pedestrian outside the car. If car detect collision, it raises the bonnet slightly to help prevent their head from contacting hard points under the bonnet.